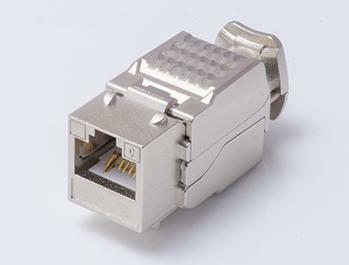 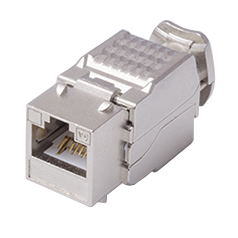 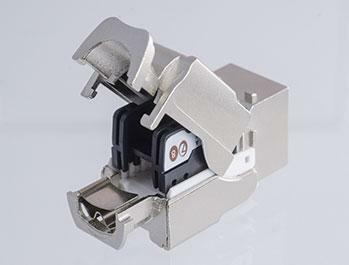 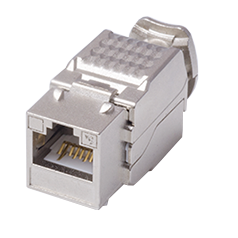 LKTS0016 is Cat6 Component Level 90 Degree RJ45 Shielded Toolless Keystone Jack. 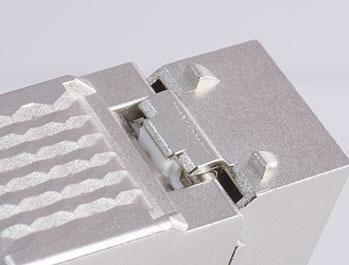 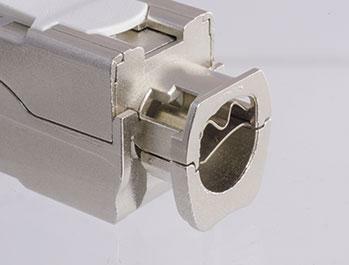 Air-tight shield integrity design makes it adjustable when it comes to various cable size. 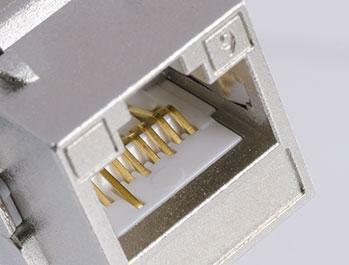 Impedance-matching technique for improving Return Loss and compensation methodology to counteract Near End Crosstalk & Far End Crosstalk.